Cushioned armchairs, bookcases filled with memories, and a coffee table you can put your feet on. The living room is the heart of the home. 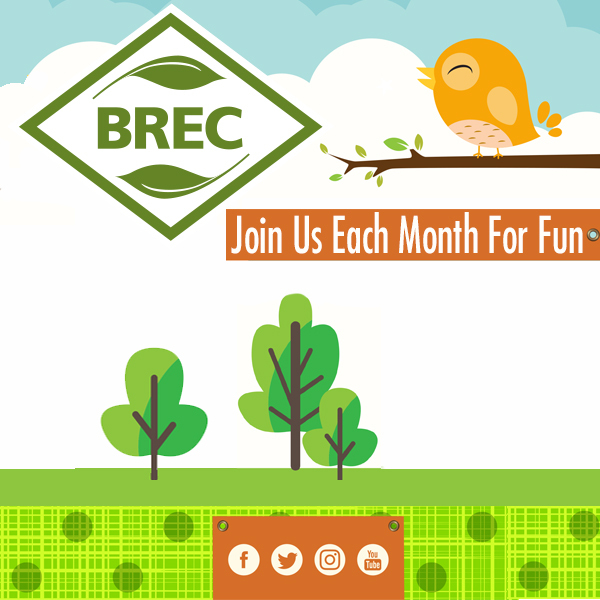 It is where families do puzzles, watch movies, laugh, and share stories. It is the place friends gather to pray. Or cry. It is an area created specifically for family. 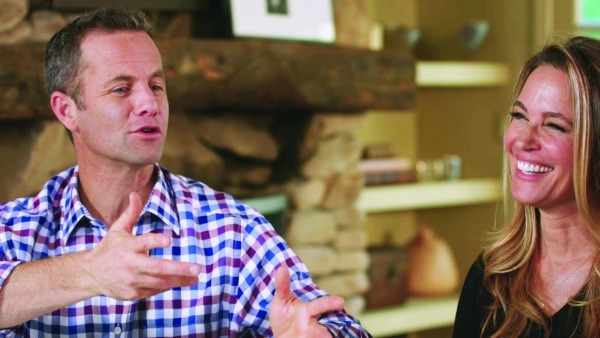 These are some of the reasons Kirk Cameron named his latest marriage and parenting event Living Room Reset. 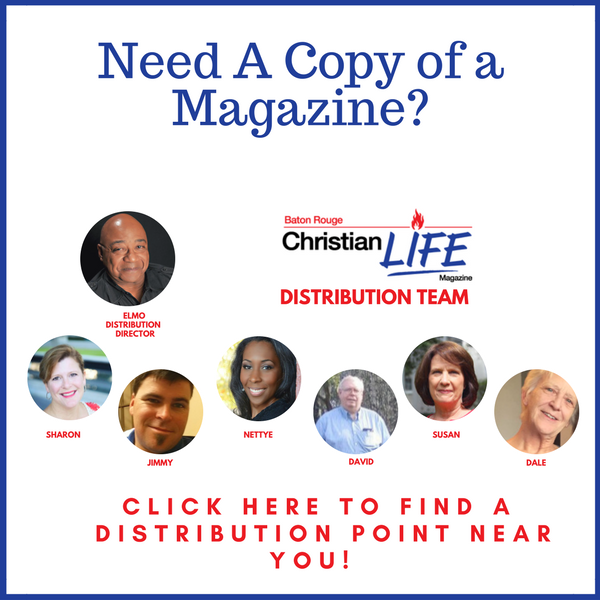 Baton Rouge Christian Life Magazine was privileged to sit down in January with Cameron prior to his first stop on the event tour, which was held at the Church International on Quail Drive. 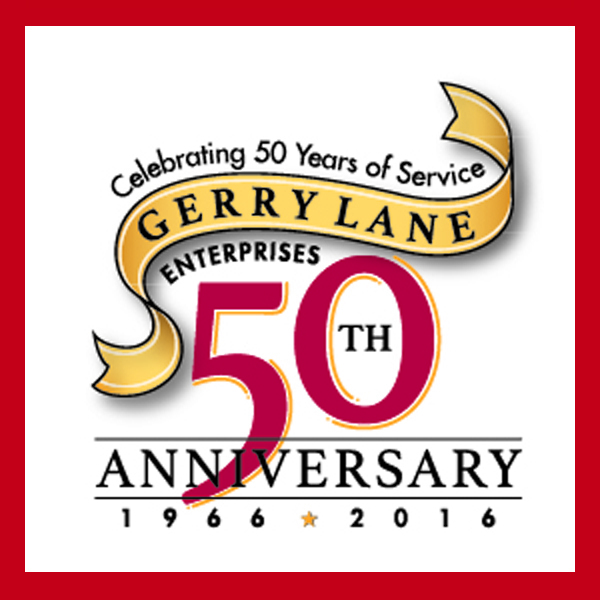 What was it like talking to the actor best known for his role on the television sitcom Growing Pains? It was like chatting with a lifelong friend even though you’ve just met. Familiar and engaging, personable and well-spoken, Cameron joked with us, yet spoke with a purposed passion regarding his great love for God and family. It might surprise you to learn this outspoken man of faith did not grow up in a Christian home. In fact, he was an atheist who didn’t intend to be on television. Reflecting on his life, Cameron recalls wanting to become a surgeon, but at the age of nine he was given an opportunity to act. His life changed. “Growing Pains was really an interruption to the plans that I had made for myself,” he said. Familiar dimples framed his smile as he began to explain his salvation story. While working on the set of the popular show that made him a household name, he met a girl who invited him to church. He was intrigued by the pastor’s message, but had questions. The girl’s father answered some of them, but challenged Cameron to go to God with the right attitude for answers. He did. He also continued to go to church. Now 17, he spoke to God one day while sitting in his car. “I asked God to reveal Himself to me and to forgive me for the wrong choices I had made and show me the way.” Cameron’s life changed again. Looking back, he can see how the Lord was working in his life. Today he simply uses the platform he has been given through his work in television, film, and live entertainment to share the gospel. His love for the Word of God guides his life, including his belief in the sanctity of marriage. It is this view, Cameron stated, that determines how he lives in his family. It undoubtedly also shapes the choices he makes. The film Fireproof, about a man attempting to save his failing marriage, is an example. The major stumbling block married people face today is what Cameron call the “me monster” couples who are filled with pride and selfishness. He offers the solution by illustration of the cross, as Jesus did not come to serve but to be served. Christ sacrificed his life for his bride and we are instructed to love our wives as Christ loved the church. That’s a tall order. “Jesus has helped me become more fit for the Kingdom,” he said, his green eyes twinkling. It is that passion for God and family that seems to motivate him. It’s what has driven him to spend the last eight years traveling around the country teaching conferences on marriage. Cameron said he doesn’t worry if he is fulfilling the will of God for his life. He knows what it is, and it is the same for him as it is for each of us. We find it in the New Testament, where we see Paul writing in one of his letters. “He says that God’s will for us is that we will be saved, that we would be Spirit-filled, that we would be saying thanks for all things, and making music and melody in our hearts. That’s God’s will for our life,” Cameron said. It seems abundantly apparent that Cameron uses The Word as his guidebook – for life, for his career, for his marriage, and for parenting. It is what he is passionate about sharing. It is the same for many of us too, but sometimes we need a reset. We need to sit down in the living room with a friend and talk about the goodness of the Lord. Read Scriptures for guidance. Pray for wisdom. Cry. Laugh. Put our feet on the coffee table, get comfortable, and do life together. 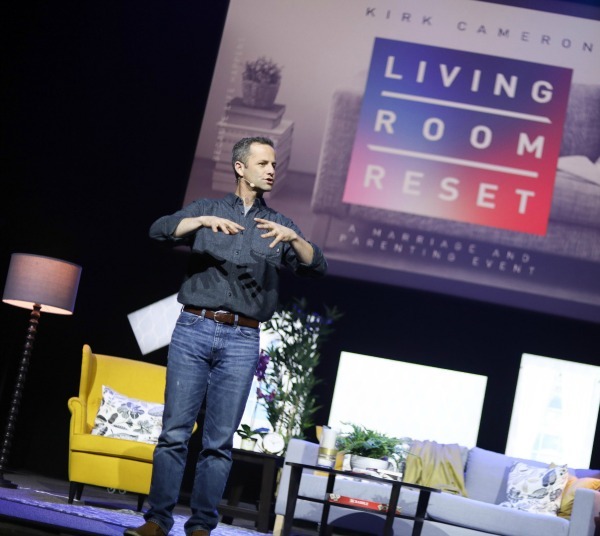 For more information on Cameron’s Living Room Reset tour, visit kirkcameron.com. 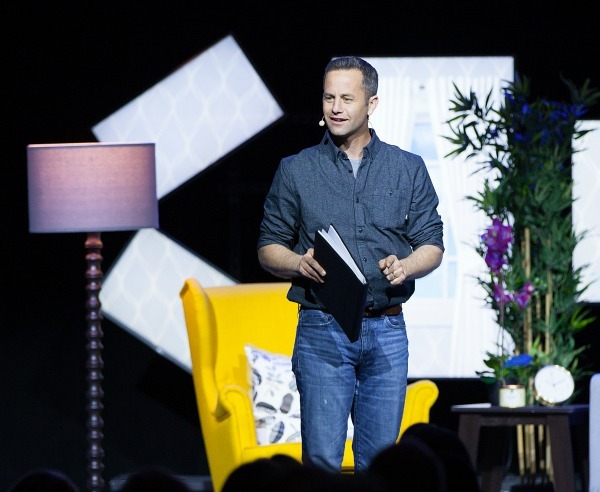 Additionally, an exclusive showing of Kirk Cameron Connect: Real Help for Parenting in a Social Media World is scheduled to play in select theaters nationwide on March 1. Tickets are available at Cinemark Perkins Rowe or Movie Tavern. 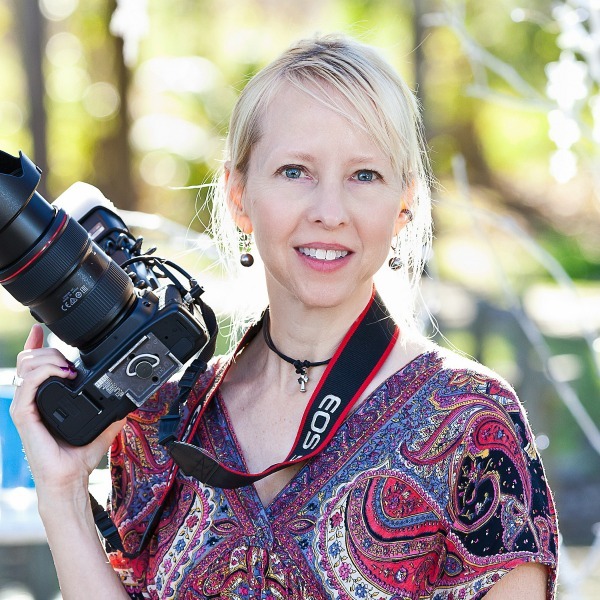 Sharon Holeman is a writer and photographer living in Baton Rouge, Louisiana. She was the project creator, coordinator and co-author of the book Backyard Miracles - 12 American Women, 12 True Stories, 1 Miraculous God. Previously published in Her Glory and Inspire Louisiana , she is now penning her first screenplay. Sharon is a graduate of the University of Texas at San Antonio and The Art Institute of Houston. She is currently attending Bethany College to further her pursuit of the Lord and His Word. 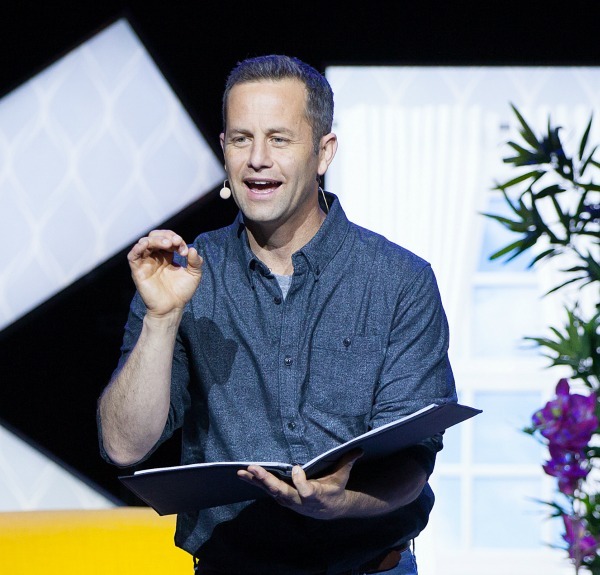 For Sr. Pastor Mark Stermer, actor Kirk Cameron’s visit to The Church in Baton Rouge was just another creative way to impact our city while bringing together people from all walks of life on a Friday night. Innovative events are just part of the culture of this multi-campus church. It’s an intentional way to add value to what is already there. 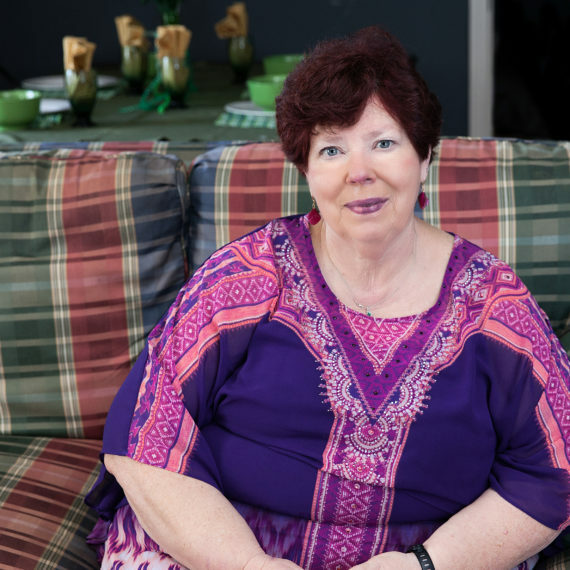 “When you carve out time for God, people’s lives are touched,” Stermer said. Special events and retreats can be like reset buttons, unique opportunities to have a complete experience with God. That is also the goal each Sunday morning — to expose the congregation to various forms of worship. Communion, fellowship, prayer, music, and the sacrifice of giving are part of the weekly effort to make Jesus famous. Overseeing several churches on a daily basis requires intentional leadership, but Stermer has a vision for our city to come together outside of the walls of our church buildings. 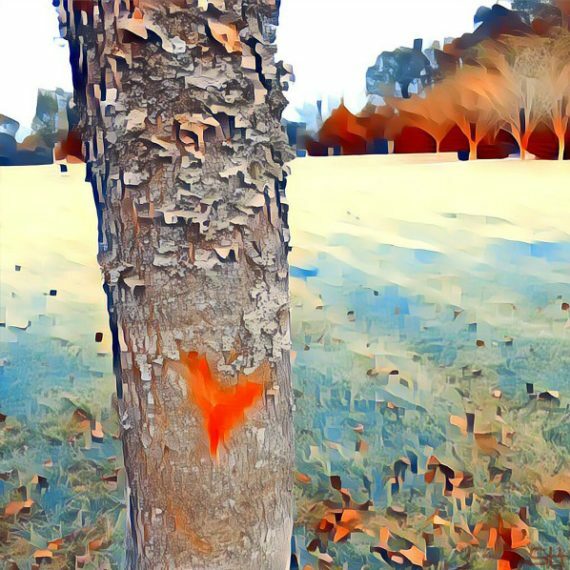 He believes now is a good season to step outside of denominational walls by loving one another. He says there is much work to get done in reaching the lost for Jesus. But by being inclusive and working together, he sees great things ahead for our city. For more information about The Church International, several upcoming events, log onto http://thechurch.fm. Information about The Church Academy can be found at http://tca.fm. Night and day. 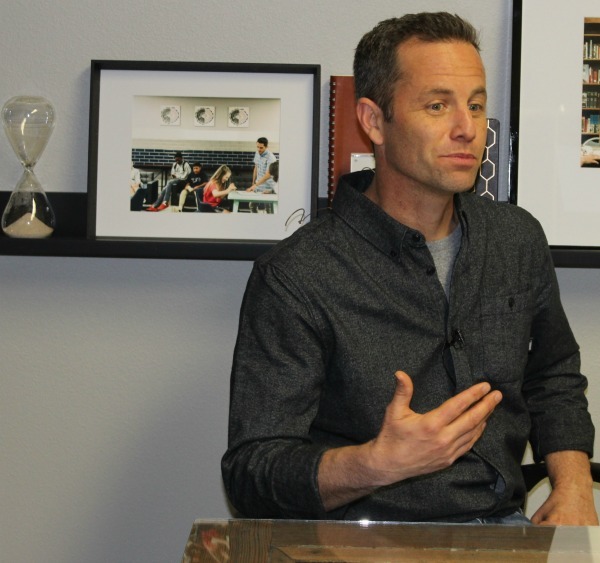 That’s how Kirk Cameron’s childhood compares to his life today. Those who watch his Christian-themed films or attend his evangelical seminars are sometimes surprised to learn that in the 1980s and 1990s, Cameron was a teen heartthrob starring in one of ABC’s highest rated sitcoms, Growing Pains. 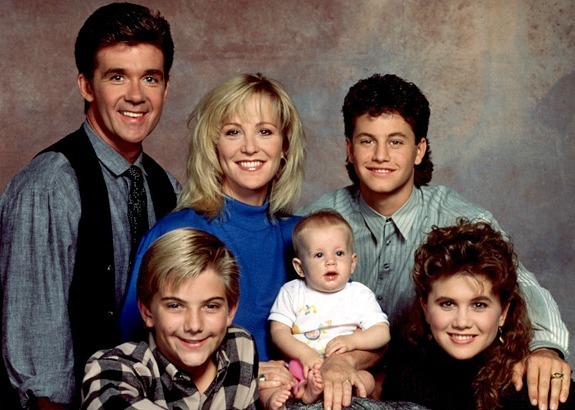 Anchored by actors Alan Thicke and Joanna Kerns as his parents, the show was an entertaining sitcom with a catchy theme song (As Long as We’ve Got Each Other) and an upbeat family who always solved their problems by the end of each episode. With his good lucks and bright smile, Cameron was perfectly cast as girl-crazy Mike Seaver. In fact, the role earned him two Golden Globe nominations. A child actor who had been in the entertainment business since age nine, Cameron’s family wasn’t spiritual. But at age 17, during the height of his career, he became a Christian. 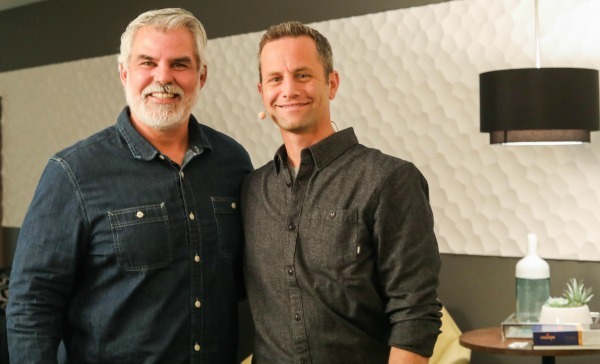 Newly committed to Christ, Cameron voiced his objections to storylines that he felt were inappropriate or unwholesome, and admittedly shifted his focus from the show to his spiritual life. When he got married at age 21, just months before the show ended, he did not invite his TV family to the wedding. His new faith caused a rift between him and his castmates that continued for years. The cast did reunite, however, for The Growing Pains Movie in 2000. At the time, Cameron said in an interview with the Los Angeles Times that he was very young at the time of his conversion and would handle things differently (now) to avoid being hurtful toward his TV family. 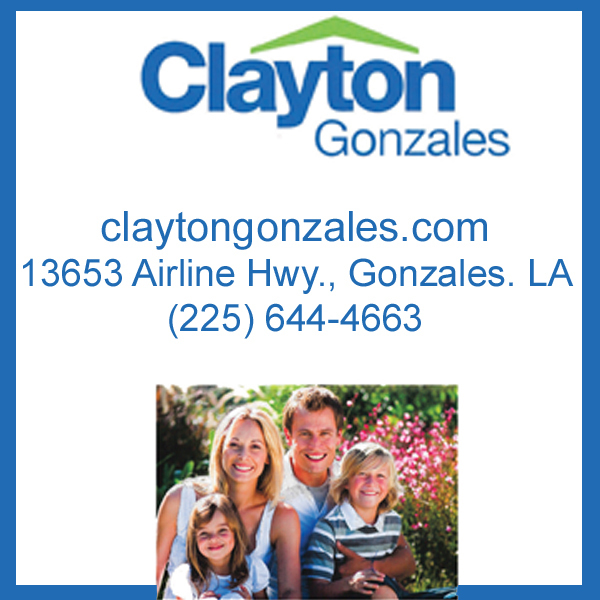 Today, Cameron is married to Chelsea Noble, a fellow star on Growing Pains, and they are the parents of six children.